Andy is Director of Business Development at East West. He leads all marketing and business development efforts including strategy, branding, messaging, communications, public relations and the early stages of new customer development. Andy also works with the Company’s independent sales reps and the inside sales team to generate strategic opportunities. 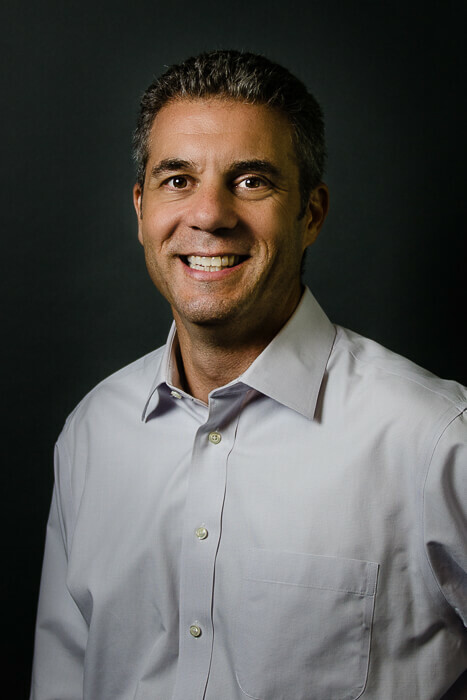 Andy is a graduate of the University of Connecticut, with 20 years of marketing and global supply chain experience. Previously, Andy created and executed business development strategies for GE Capital, Georgia-Pacific and Spend Management Experts.